Padel Tech was founded in order to provide an exclusive service in the design and construction of indoor and outdoor padel facilities. Ten+ years in padel court construction gives us the knowledge to apply a personal approach to installing state of the art facilities in your club or private residence. We’ve been involved in building padel tennis courts all over the world, forming strong partnerships with companies that work as hard as we do to maintain the highest-standards in our industry. We’re growing the sport on solid foundations. We have been Technically Approved by British Padel as one of the top UK Padel Court suppliers. We'll guide you through the process from conception to first hit, and beyond. Our specialised service includes site survey, Padel Court design, technical drawings, Padel construction, Padel maintenance, support and a five year warranty. Get in touch, we're happy to discuss your requirements. 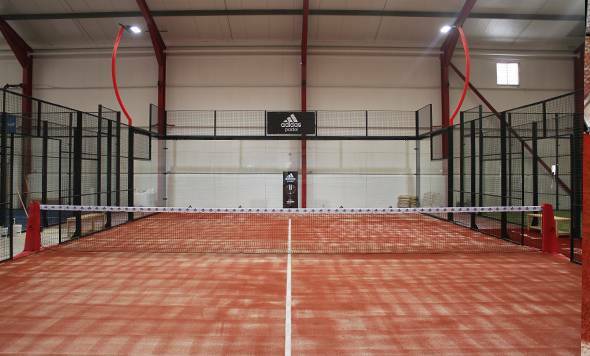 Padel courts ideal for both indoor and outdoor facilities, amateurs and professionals alike. 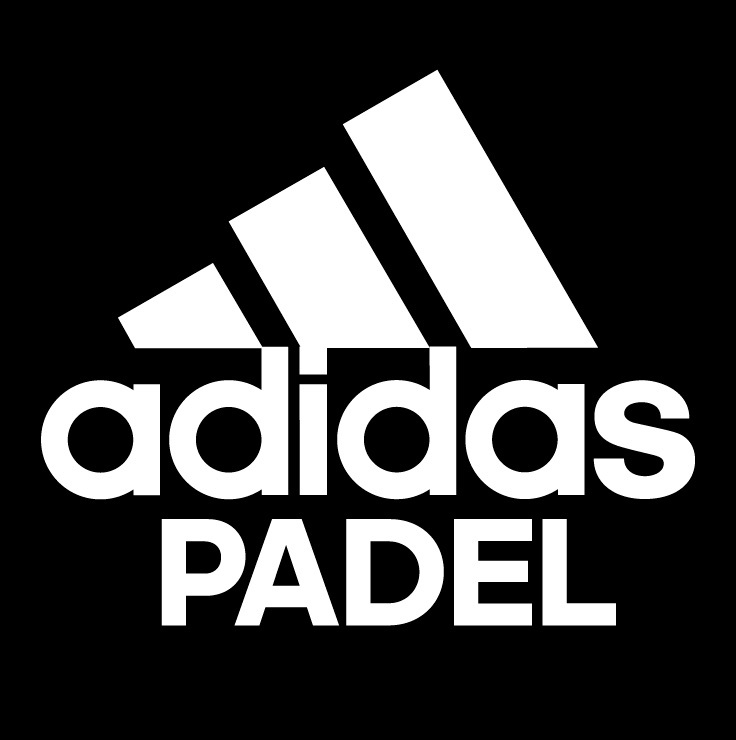 We are the UK sole distributor of ADIDAS padel court products. High tech polycarbonate padel roof options for all year weather proofing. We offer training and maintenance programmes for all facilities. We supply and fit the latest generation of artificial grass surfaces and lighting. "Paul is unquestionably the most experienced padel court installation specialist in the UK. I was highly impressed by his professional, modest attitude, backed up by an in-depth practical experience and technical knowledge of padel." "Ayrshire Padel Tennis are delighted with the workmanship and enthusiasm displayed by Paul and the Padel Tech team. Our three new padel courts have attracted seventy new members in the first two months and feedback from clients has been first class." Thank you! Your submission has been received and one of the team will get back to you with as soon as we can.